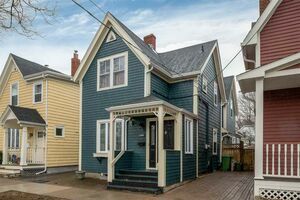 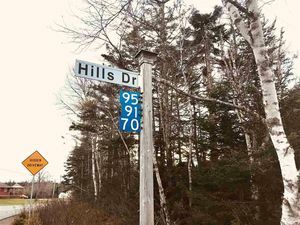 23 Foward Avenue, Halifax (MLS® 201907638 ) Outdoor enthusiasts won’t want to miss the bright and spacious family home located on a quiet cul de sac. 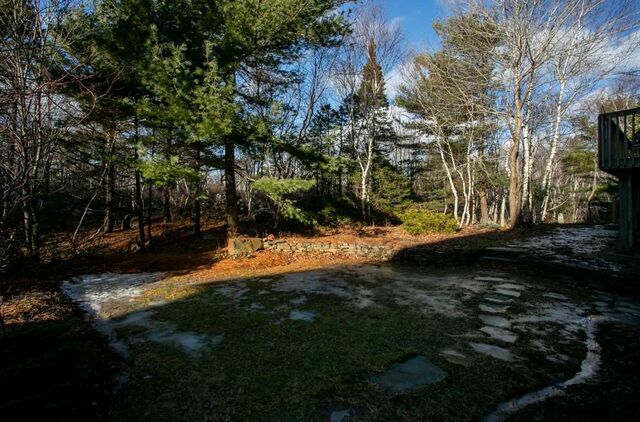 Your backyard is Sir Sanford Fleming Park, and you can walk to schools, Frog Pond Trail, Dingle Tower and waterfront! 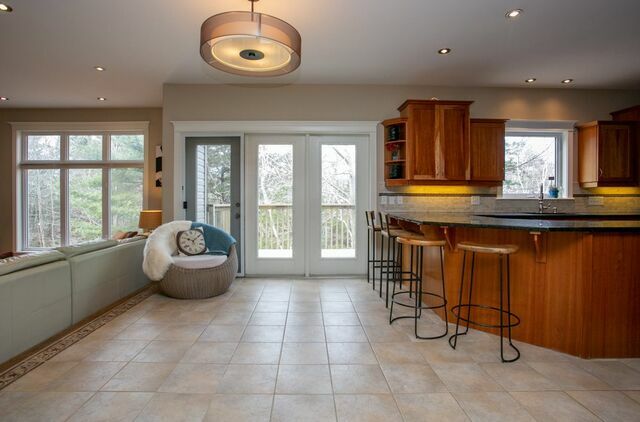 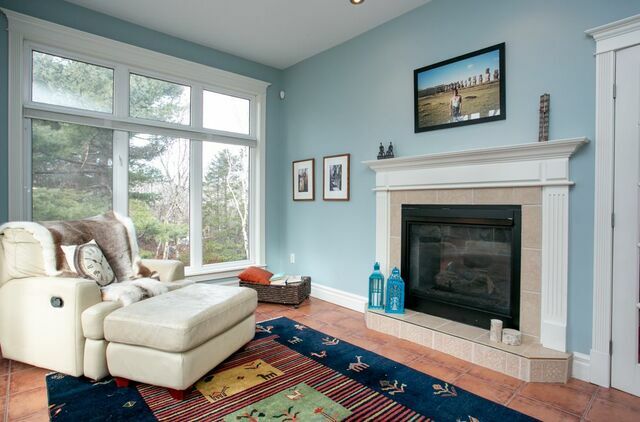 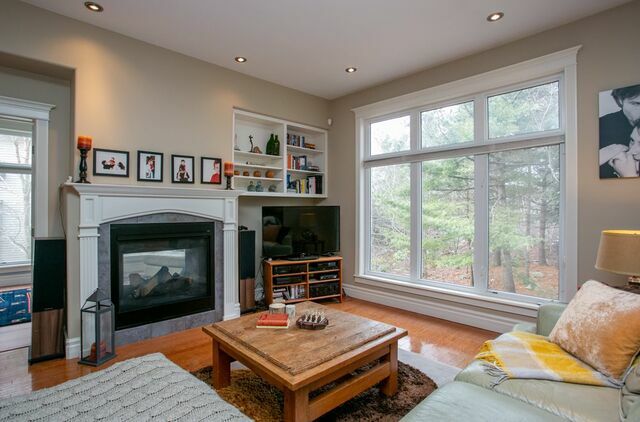 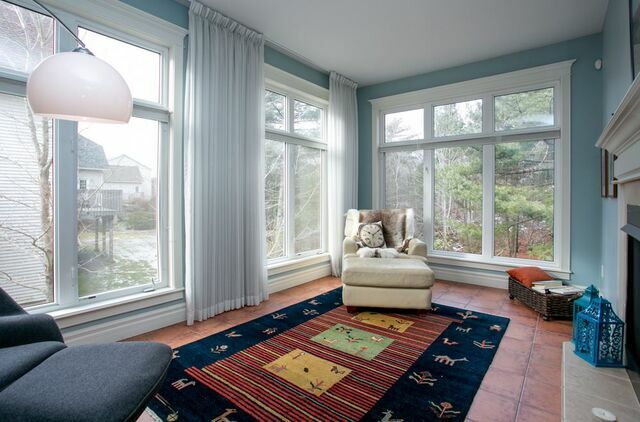 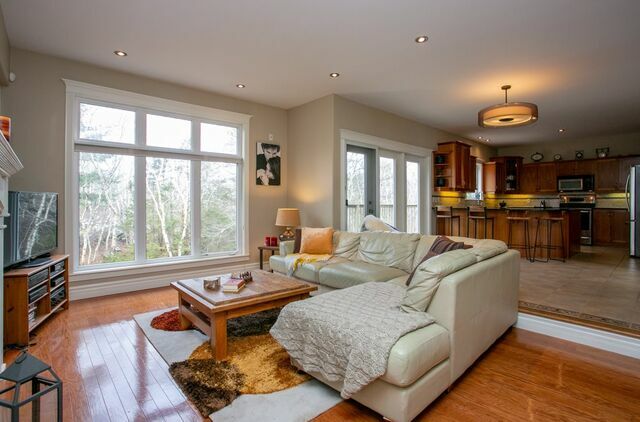 Open-concept main floor features an inviting family room with 2-sided propane fireplace and charming sun room, both overlooking the gardens and parkland in the back. 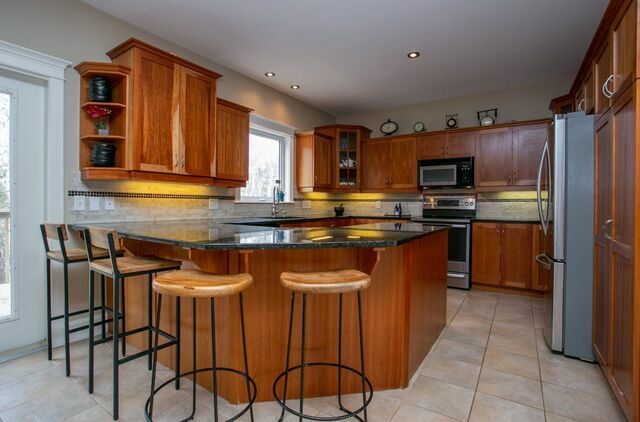 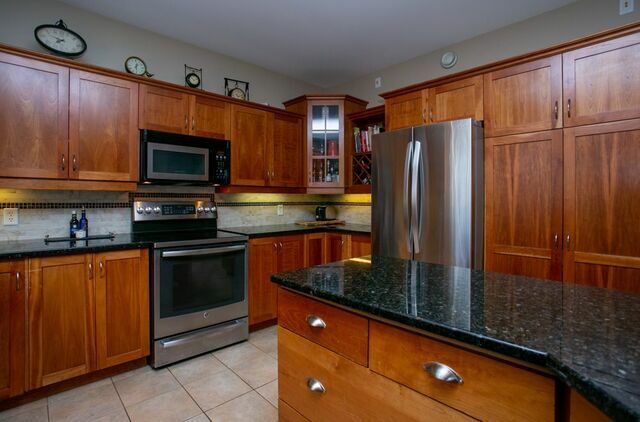 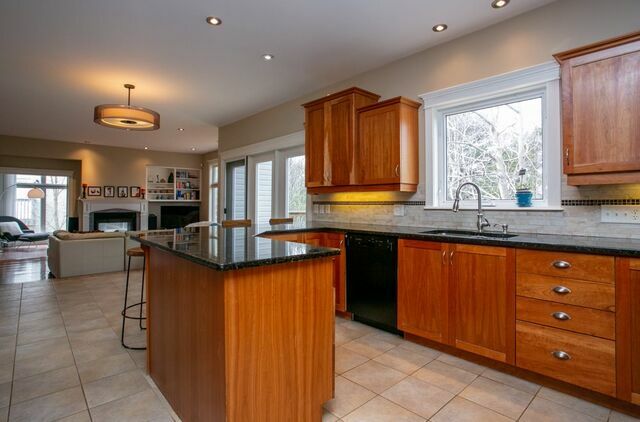 Large cherry kitchen with granite counters, breakfast bar, and dining nook. 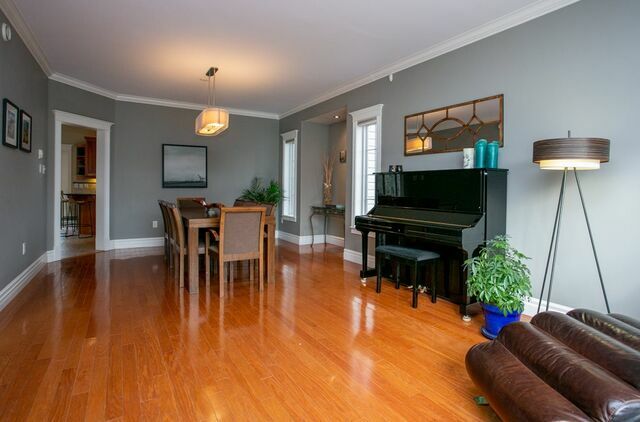 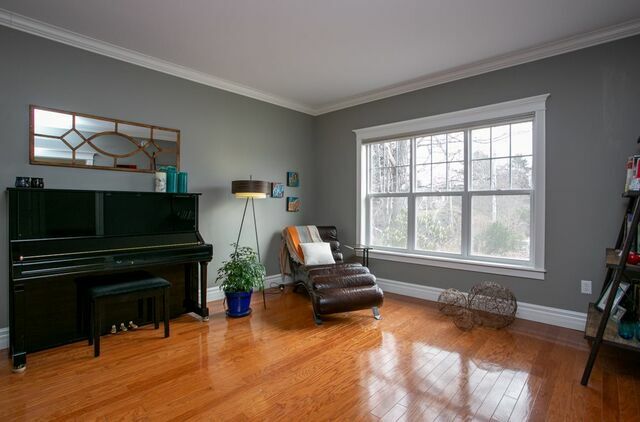 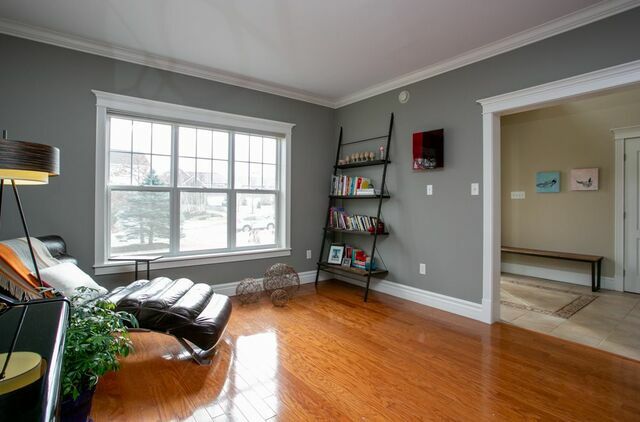 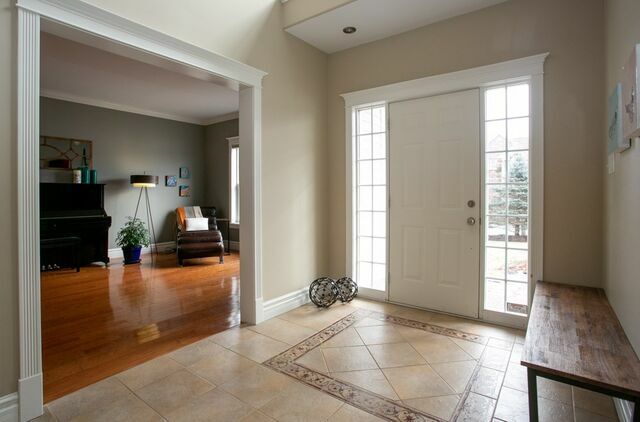 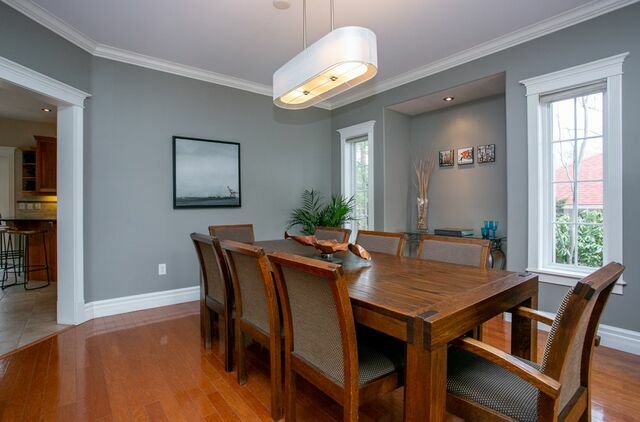 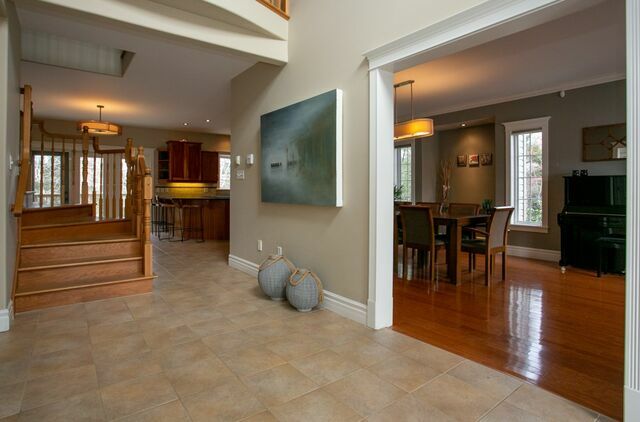 The formal living and dining rooms are open concept and make for a great entertaining space. 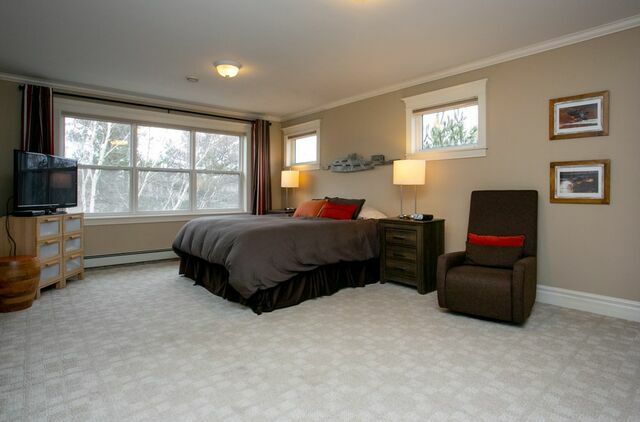 Upper level has 4 good bedrooms plus laundry and main bath. 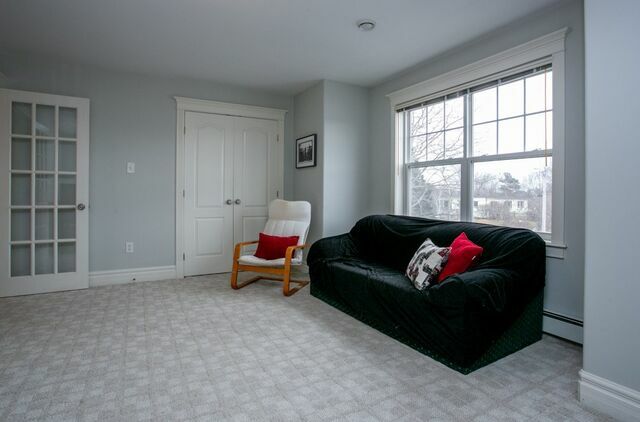 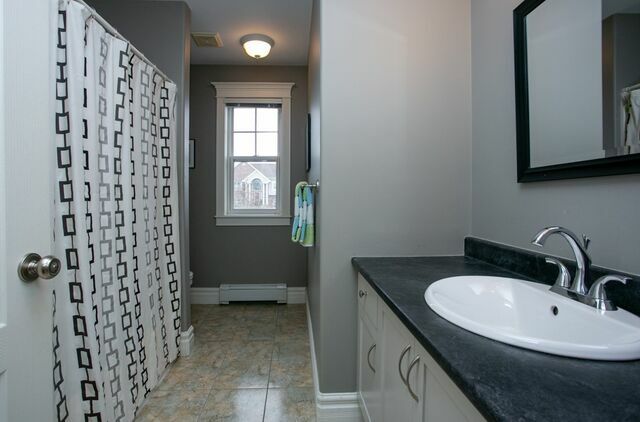 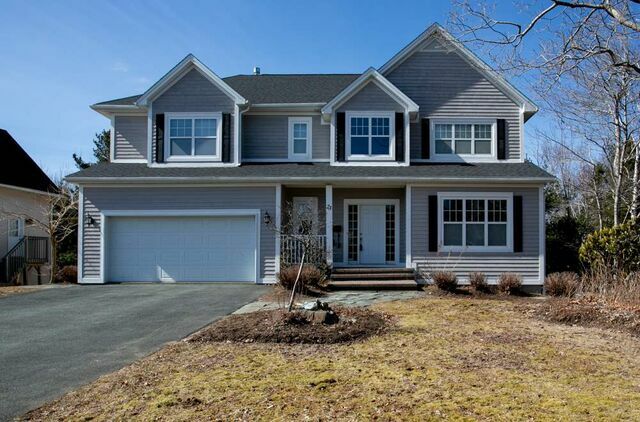 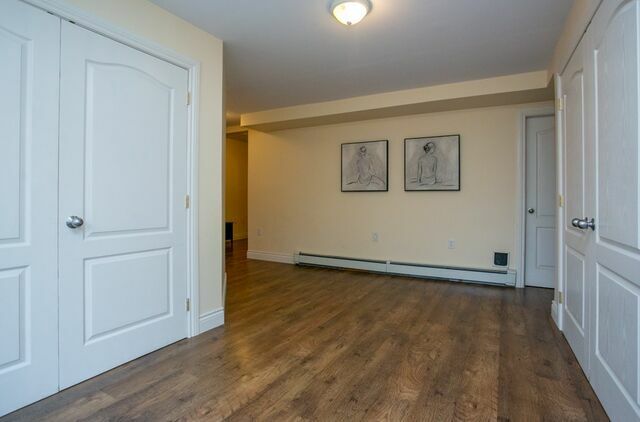 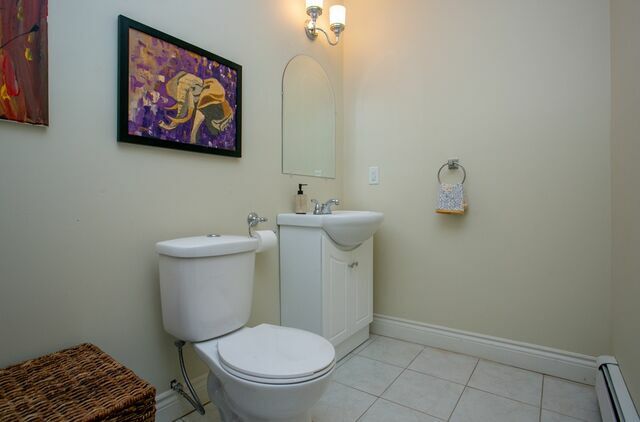 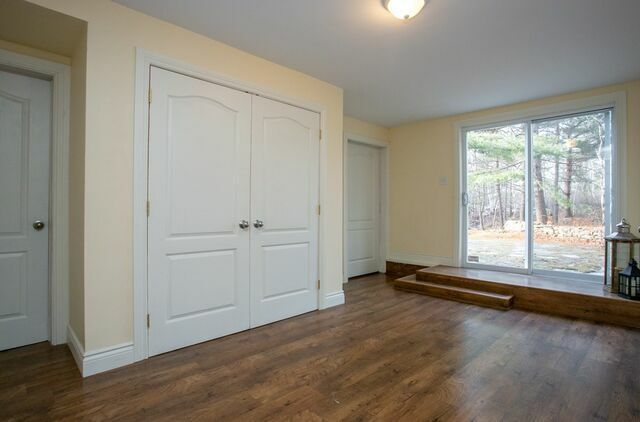 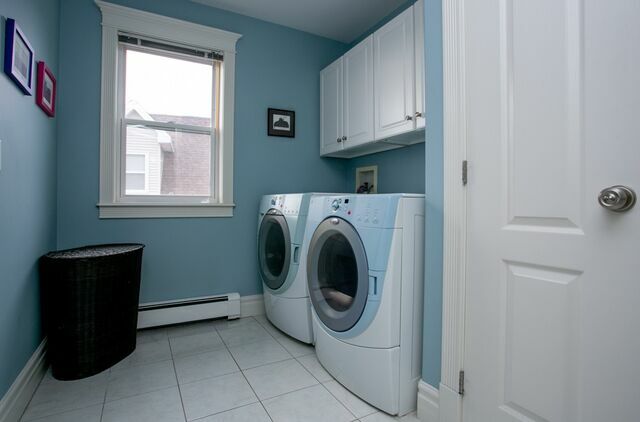 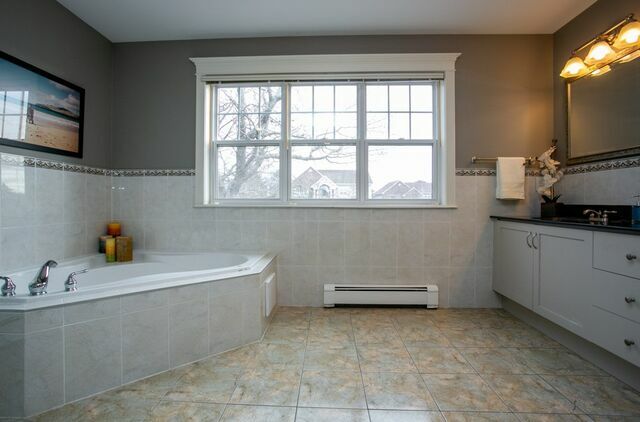 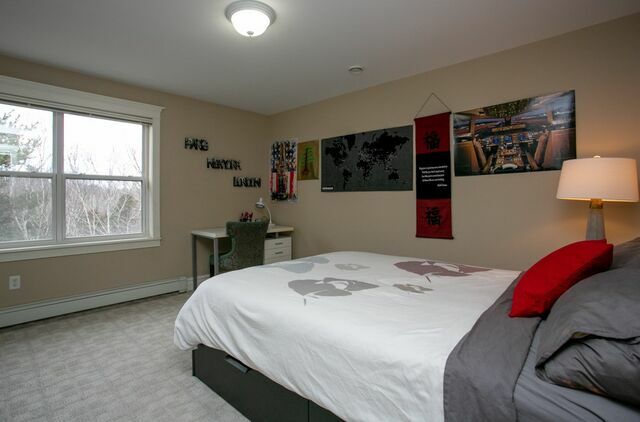 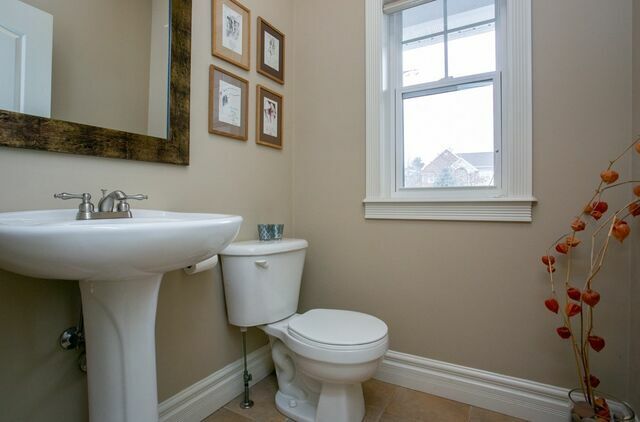 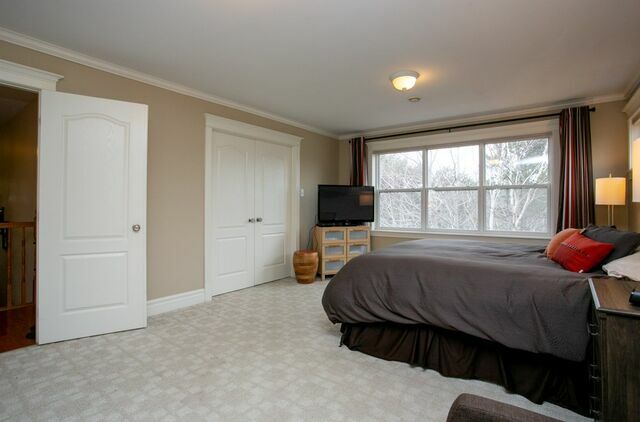 Large master with full ensuite bath and large walk-in closet. 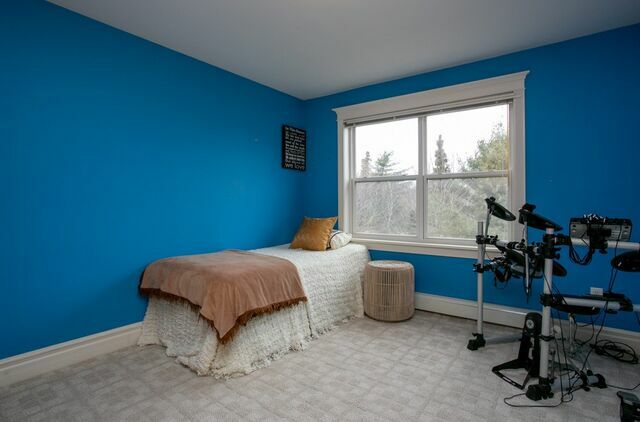 The lower level is walkout with guest bedroom (currently used as a gym), workshop, gardening room, wine cellar, ½ bath and 17- x 10.9' flex space. 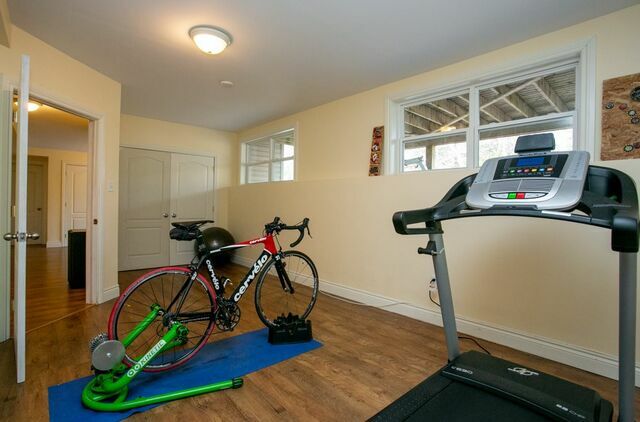 Double-sized garage, spacious lot with gardens. 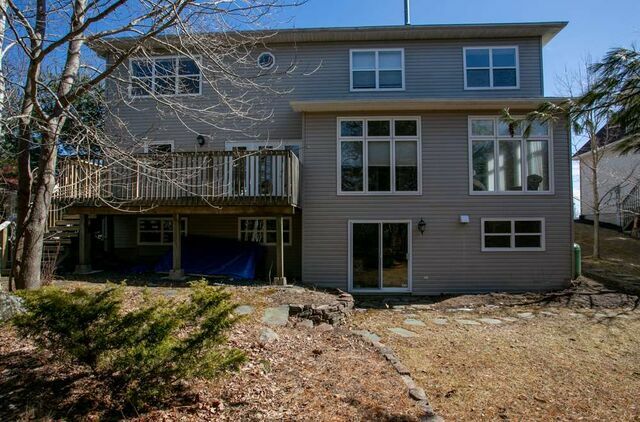 New roof March 2019.